Chris Morris opened Arkansas Drift with the concept of creating a guide service dedicated to education. Teaching will always be the focus of his business and he enjoys nothing more than helping others become better fisherman. Whether it's Nymphs, Streamers, or Dries, let Chris take you to the next level. Want to tie flies? 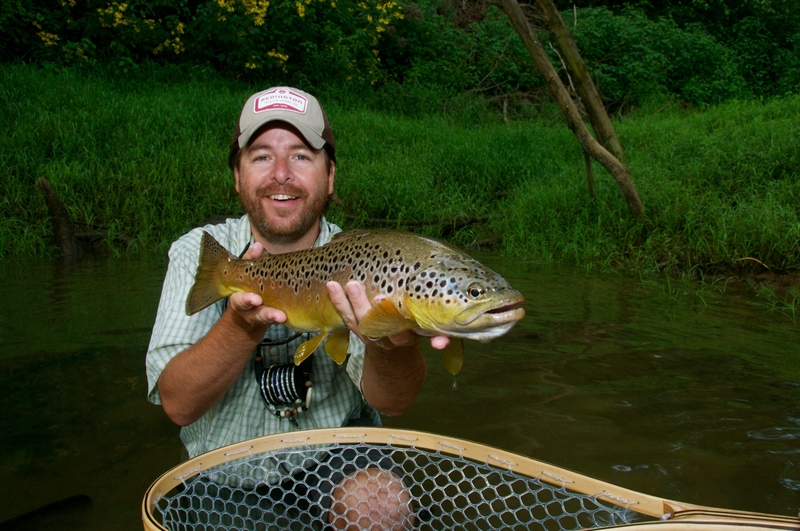 As a talented tier, Chris has offered many tying clinics and offers private instruction. 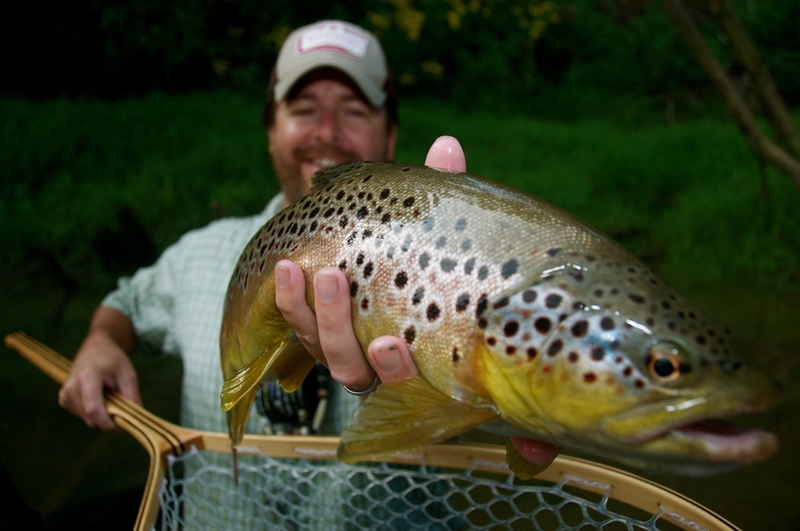 He will teach you flies that work for our local tailwaters. Articulated Streamers? 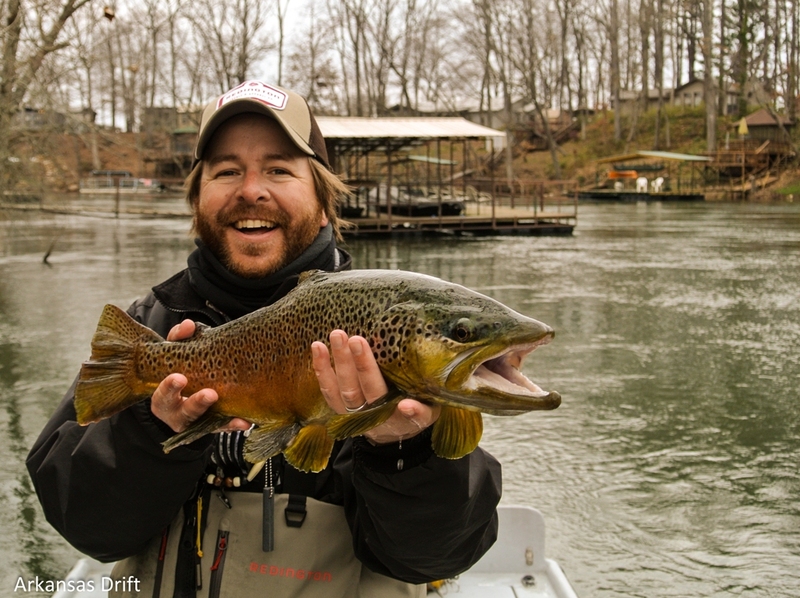 Chris is passionate about streamer fishing and loves teaching how to tie the big stuff! Deposit: A 50% deposit (Cash, Check, or Visa) is required and 48 hour cancellation notice for full refund. Includes: All flies, terminal tackle, lunch, beverages (alcohol not included), and transportation from Little Rock, Ar (if necessary). Not Included: Valid Arkansas fishing license and Trout Permit, waders/boots, rain gear, polarized sunglasses, and other personal items. Feel free to bring your own fly rods, and I do have rods on hand if you don't. Let me know if you have any dietary restrictions, allergies, or health issues. Let me know in the morning if you need to be off the river at a certain time. Special request lunches must be ordered well in advance. Price is for 1 to 4 casters and usually last 1 1/2 to 2 hours at a min. 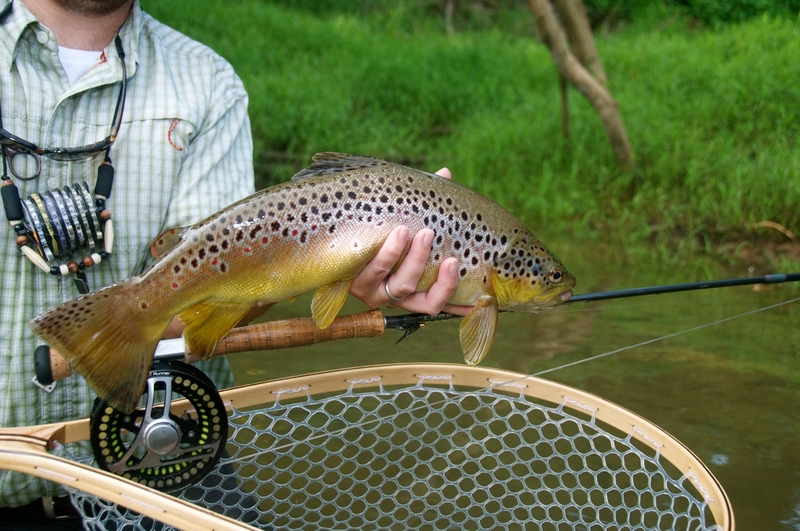 Casting is the most used tool in fly fishing and the more proficient you are, the more you will enjoy your time on the water. As a Federation of Fly Fishers Certified Casting Instructor (CCI), I will teach you casts that catch fish!.Did you: Just buy a new different action rod? Going on a big fishing trip? Realize you need to cast farther? Have trouble with tailing loops? Want to learn how to double haul? Have trouble in wind? Want to learn some new types of casts? Want to refresh after years away from sport? Just get into fly fishing? Want to learn to cast with the opposite hand?Individual casting lessons are designed for diagnosing problem areas or learning new things. When booking a lesson, be sure to specify what you would like to focus on. As with any sport, lessons require practice. So, be sure to practice 15-20mins every other day or when time allows. This is the best way to improve.